We can’t believe it’s already March! 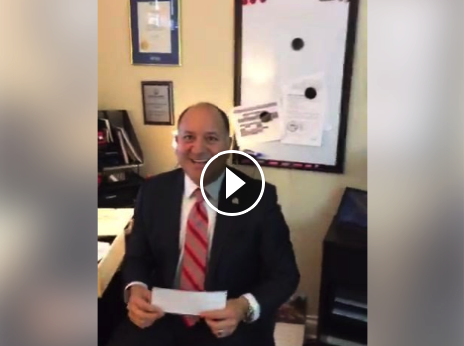 A heartfelt thank-you for supporting our efforts to raise the standards in real estate by connecting the very best real estate professionals to the public. 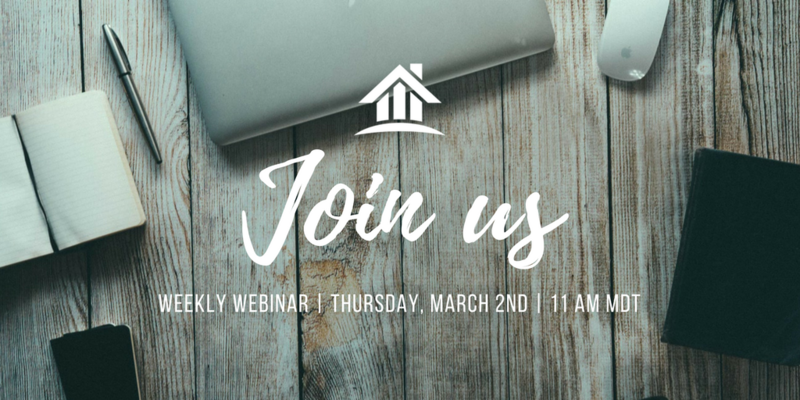 This year, due to popular demand we’ve rolled out Weekly Webinars, every Thursday at 110 AM PT/ 11 AM MT/ 1 PM ET . 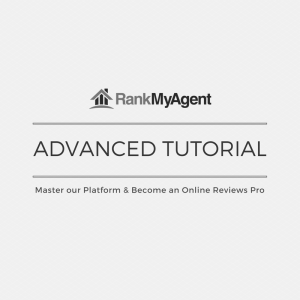 Already know the basics of RankMyAgent? 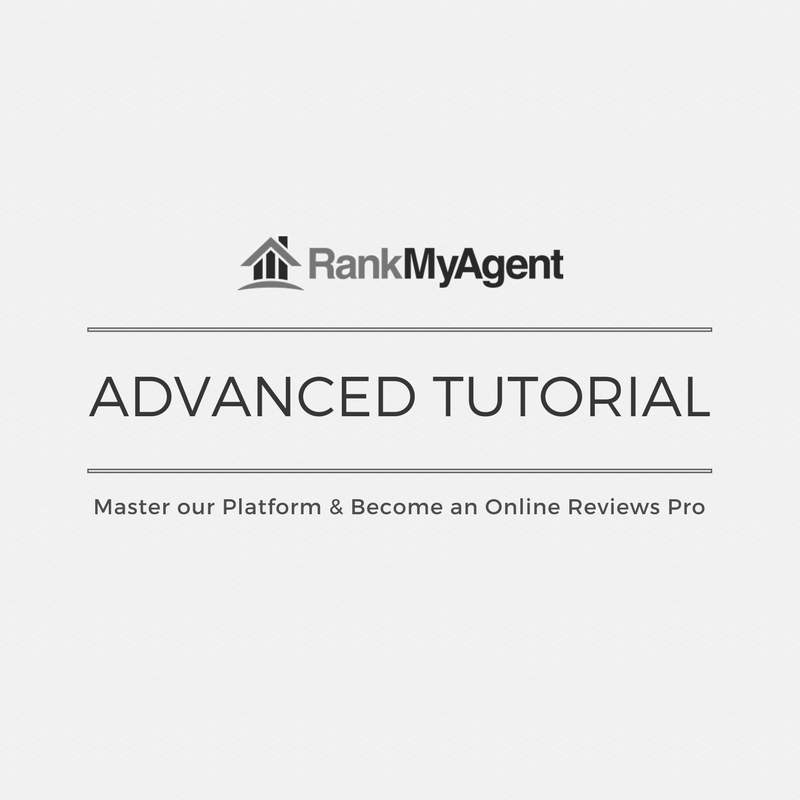 - The complete guide to how to use RankMyAgent. - Our best practices and tips. Watch the Advanced Webinar here. 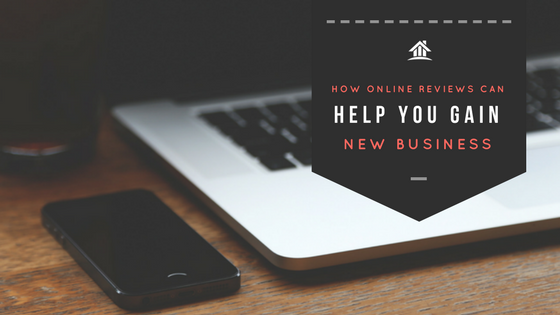 If you don’t have an online review management strategy in 2017, your business will fall behind. Let’s take a look at the reasons as to why Online Reviews in Real Estate are becoming a major priority in 2017... Read more here. 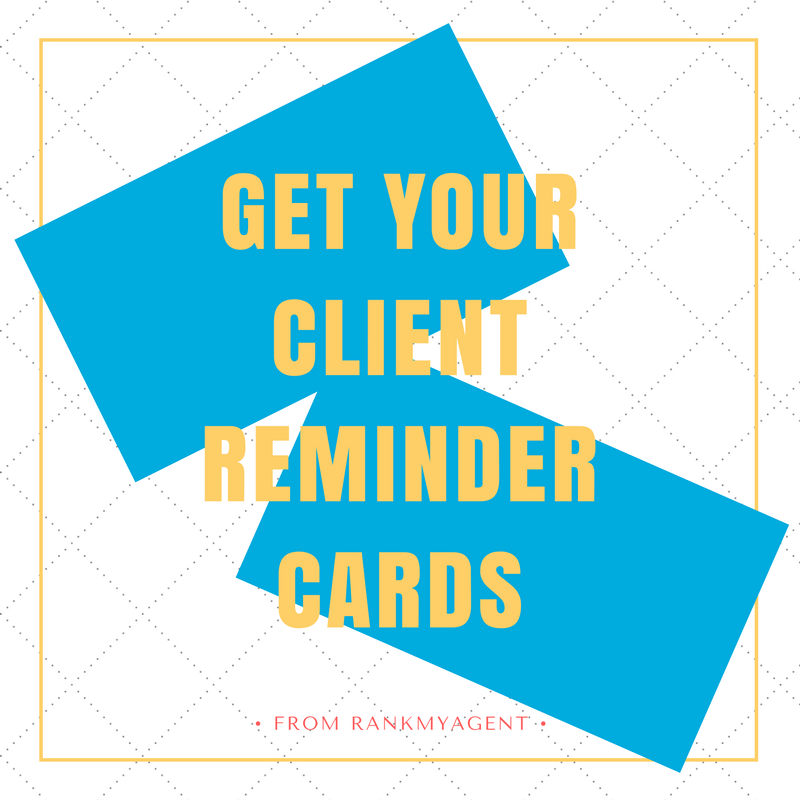 Interested in reaching more clients using RankMyAgent? We’re looking for neighbourhood experts to contribute expertise on RankMyAgentWe’re looking for neighbourhood experts to RankMyAgent. 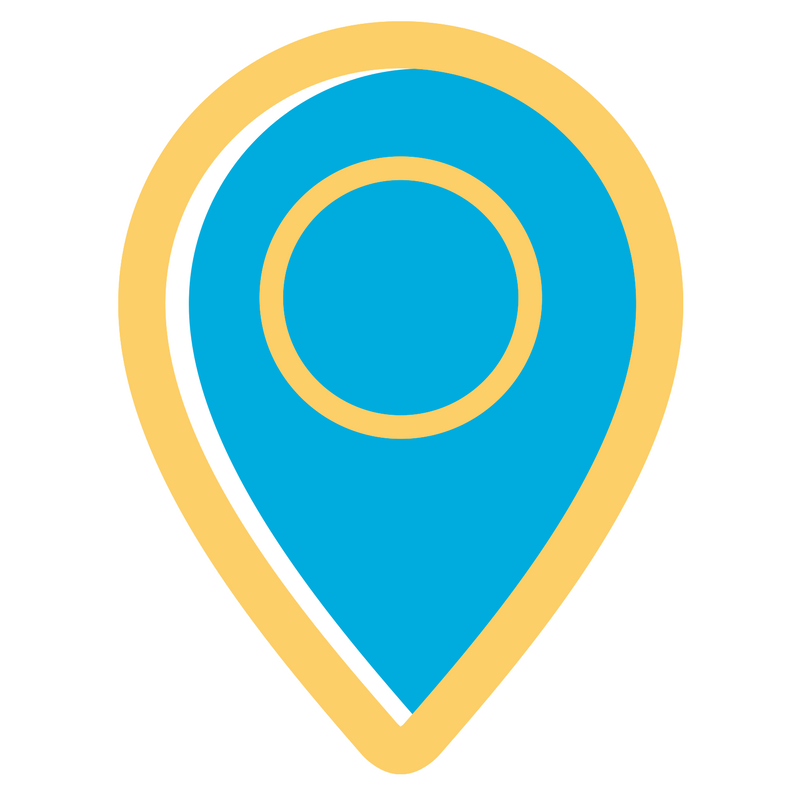 This would provide a great opportunity for heightened SEO and awareness of your brand. If you work in a particular neighbourhood and have some key insights into an area, please feel free to write us at support@rankmyagent.com. Last month, the Metro Vancouver Properties Group held their annual awards ceremony. We're thrilled to see you recognized and love that your reviews are spreading the word about your exceptional dedication to your clients. If your brokerage would be interested in starting a Customer Service Award, we would be happy to collaborate. Please send us a note at support@rankmyagent.com. 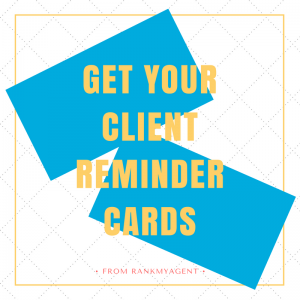 Just a “reminder” (see what we did there) that you can email us and request your free Reminder Cards to give to clients! They make perfect follow-ups for your clients and have instructions on them to make the process as easy as possible. We hope you are all having a wonderful (and not too cold) 2017 (so far)!